I’m a freelance DEVELOPER with a pinch of DESIGNER. I’ve been designing and developing websites, web applications, mobile apps, and other digital creations for many years. I got my first computer, a Commodore 64, in the 80’s. I was 10 years old. And I felt in love with technology. Since then, I have always been playing with computers. First as a hobby, then as a job. I started to use the Internet back in 1995, when (at least in Spain) it was only accessible from Universities and it took you literally minutes to get connected (just to lose the connection few minutes later). Now, it might look like a nightmare, but back then, it was a dream came true. Things have changed a lot since those days of black and white screens and noisy modems, and so I have and my work. When the Internet evolved and the need for web sites and web applications (and now also mobile apps) started to grow, I got into internet-related development, what became my specialization. Over the years, those not so techy aspects of Internet also grabbed my attention and I started to learn about SEO and Online Marketing, which have become a side skill that helps me offer a well-rounded service that goes beyond creating nice and functional websites or applications. All my creations are built having in mind usability, SEO and marketing criteria (when necessary). 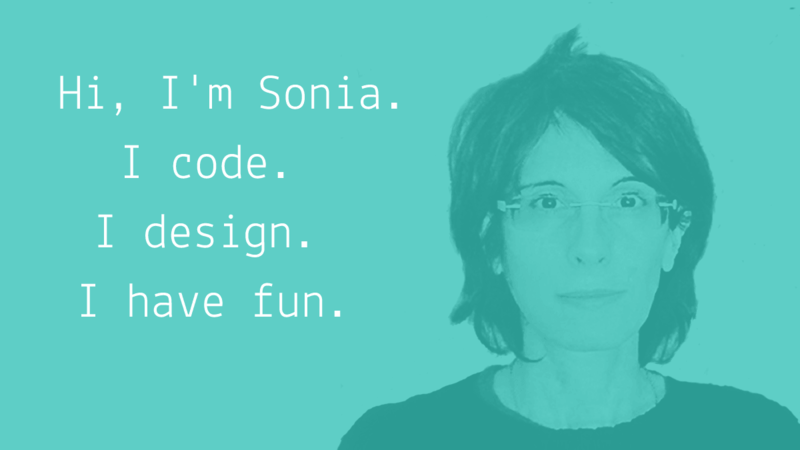 MY GOAL: To help you turn your ideas into a reality using the magic of code. MY TOOLS: Knowledge and passion. MY MOTIVATION: Happiness. A happy customer makes me a happy developer. Currently I WORK WITH business and individuals in need of a website, a web application, a mobile app or any other digital creation and with agencies and freelancers in need of a pair of digital hands to help them out. If you have a project in mind, I’m currently available for freelance work. I also love MATH, PHYSICS and any other thing that helps me UNDERSTAND the world. And to PLAY. I love to play. I do a bunch of different things and most of them live on the Internet. I create HAND-CRAFTED websites to make you stand out from the crowd.  If you only need to implement an already done design, my left brain will code it for you. I’m a designer and a developer.  So, I design all my websites with both design and functionality in mind. Besides, my knowledge about Marketing and SEO allows me to create websites that sell and are search engine friendly. I always follow the latest standards and industry trends. If you need a website with extra functionality and server-side programming, I will make it happen. Tell me what you need and I will design and code it for you. I will work side by side with you to design, prototype and finally build your custom web application. Also need to design and create your database? No problem. I can take care of both back-end and front-end . What about the technology? PHP or .NET, whatever you prefer. WordPress has become such a popular platform that it deserves its own category in my services list. WordPress help. Need help installing and configuring a theme or a plugin? Or migrating your site? Or with any other thing? Let me help you. A game, a rewards system for your retail business, a location based app? Whatever you need. Tell me what you need and I will find the best way of doing it. If you already have the design and just need someone to code it, no problem, I will bring your project to live. Need a custom piece of software to increase the productivity of your business, improve your organization or any other purpose? Let’s think about the best way of doing it and develop the software solution that better solve your problems. Meet my CREATIVE MIND and let's WORK TOGETHER. I like CHALLENGES because they make me GROW. Well… Due to confidentiality agreements or to the nature of the project, I can not show here most of the things I do. But if you want to know more about my work, please drop me a line and I will be pleased to show you some stuff. Want to say hello? Interested in working together?